There are a number of benefits to reloading your own ammo as opposed to purchasing cartridges for your rifle. Many experienced hunters and shooters are aware of these benefits. 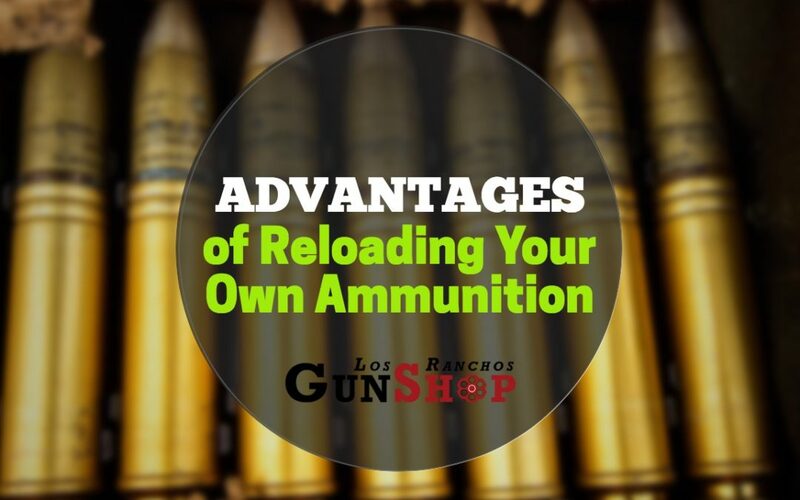 If you are new to the experience of reloading your own ammo, but are interested in gaining these benefits for yourself, you may want to give reloading a try. When you’re reloading your own ammo, you control exactly how much powder gets loaded into the case, and that means you can tailor it to your own special shooting abilities, goals and characteristics. For example, if you’re reloading for a youngster or for a person with a relatively small frame, you might want to minimize the powerful recoil which would result from a heavy load of powder. Loading the case with the right amount of powder for your body build results in a manageable amount of recoil, appropriate distance, and an increase in overall accuracy. You may not realize this, but even two rifles that are exactly the same can have very different shooting characteristics, especially with regard to recoil, distance, and accuracy, all because of the powder charge and bullet you use. Shooting sports are all about accuracy and your ability to hit the target you’re aiming at—so why shouldn’t you customize your load to be a perfect fit for your own shooting abilities? Whether you’re a range shooter or a big-game hunter, you want to be as accurate as you possibly can, so you should exert as much control over the whole firing process by reloading your own cartridges. 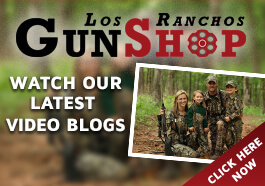 We’d love to have you visit us at Los Ranchos Gun Shop, your local Albuquerque gun shop. 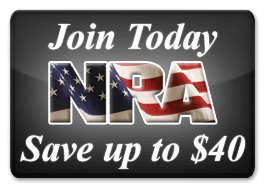 You’re welcome to talk shop and ask us as many questions as you’d like, or browse around and check out all the guns and shooting supplies that we offer.